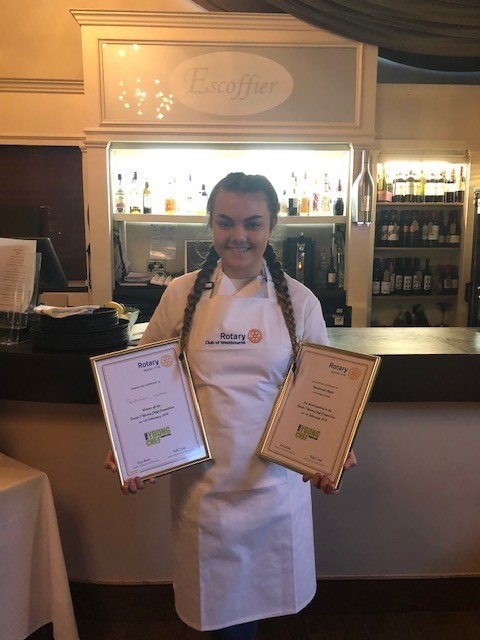 We would like to say a huge 'well done' to our students, Savannah and Tamara, who did fantastically well in the Christchurch Rotary Young Chef Competition and wowed the judges with their restaurant-standard dishes. 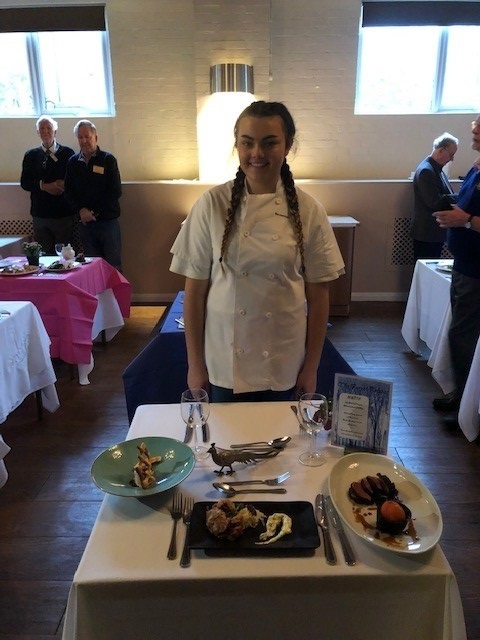 Savannah was the winner of the competition and now goes on to the next round in Portsmouth. 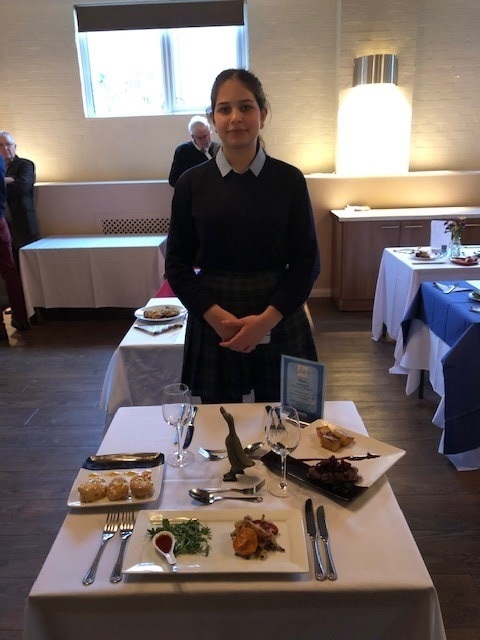 Together with her Hospitality teacher Mrs Rowe, she has also been invited to attend and be part of the lunch service at the Pig and Pineapple in Westbourne. Huge congratulations to both Savannah and Tamara on their achievement.